Got to check out a dope new mixtape today thanks to the good people at Ruby Hornet. Here’s the explanation behind the project along with a few of my favorites. Go here to check the whole tape. 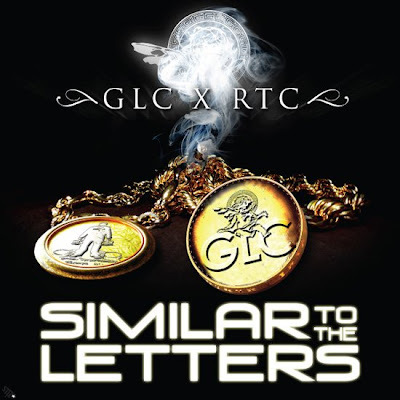 I am very happy to present GLC X RTC: Similar To The Letters. The mixtape features unreleased GLC material, live performances, new joints, and a guest appearance by Taterchip. Similar To The Letters is a mixtape born out of talks I’ve had with GLC, our shared philosophies, and of course, the three letter monikers that we both employ. GLC’s full length debut, Love, Life, and Loyalty, also speaks to the principles that define him, and this mixtape serves as a perfect table-setter. The songs presented offer up trials, tribulations, and triumphs in the life of Leonard Harris, with a few touches from RTC.